Individuals with an intellectual disability deserve respect and acceptance. Their involvement with Special Olympics programs is more than just sport training and competition: it is a lifeline to friendship and a healthy, active lifestyle. Working towards a common goal of achievement and accomplishment allows Special Olympics athletes to feel confident about setting goals in other areas of their lives: as students, employees, in their families and as community members. 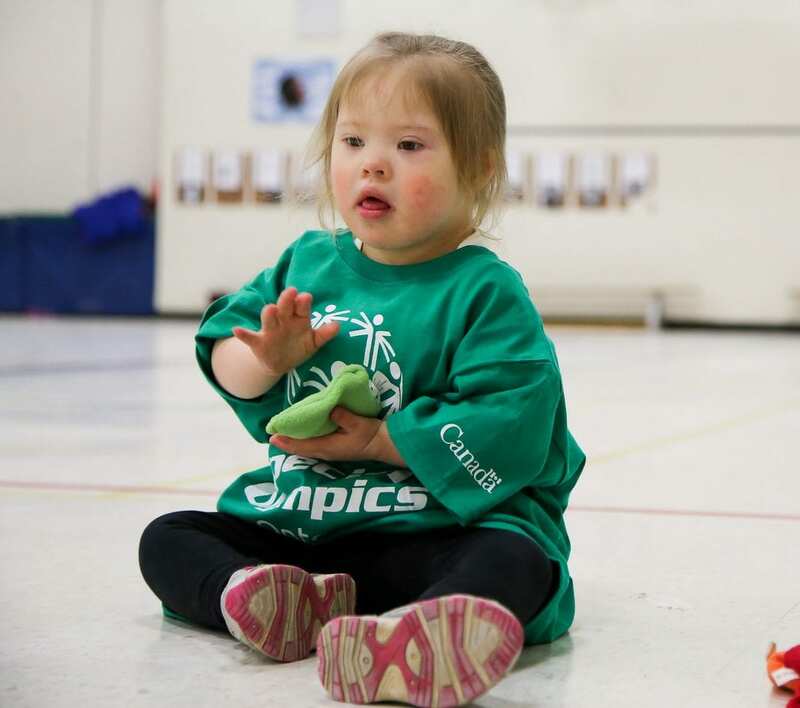 By giving to Special Olympics Ontario, you ensure ALL athletes have an opportunity to prove they are NO different than their peers. Supporting Special Olympics will help athletes see their abilities, not their disability. Honour giving, where your gift is made as a tribute or memorial, is a meaningful way to appreciate the good someone’s done in your life. You will help a Special Olympics athlete experience the joy of competition, the thrill of achievement and the long-term benefits of physical activity. The Special Occasion & Wedding Program offers couples a meaningful way to support a deserving community. 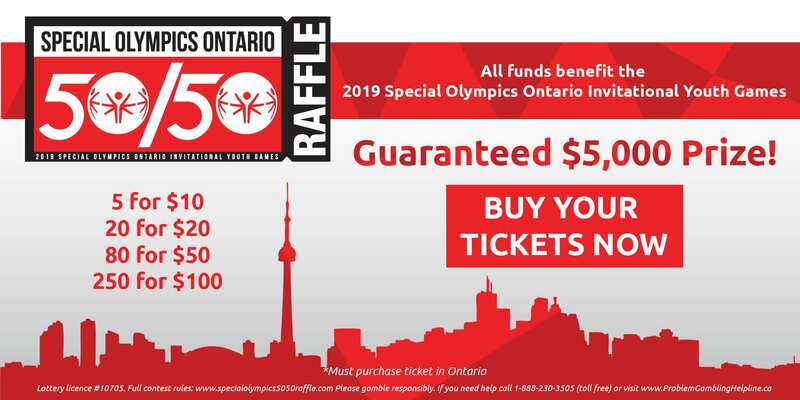 Special Occasions and Weddings can be marked by a donation to Special Olympics Ontario. To recognize your support, Special Olympics Ontario will provide customized acknowledgement cards or certificates for display or giving. These cards will advise your guests, or the bride and groom, that a gift has been made in their honour to Special Olympics.  The Standards Program Trustmark is a mark of Imagine Canada used under license by Special Olympics Ontario.